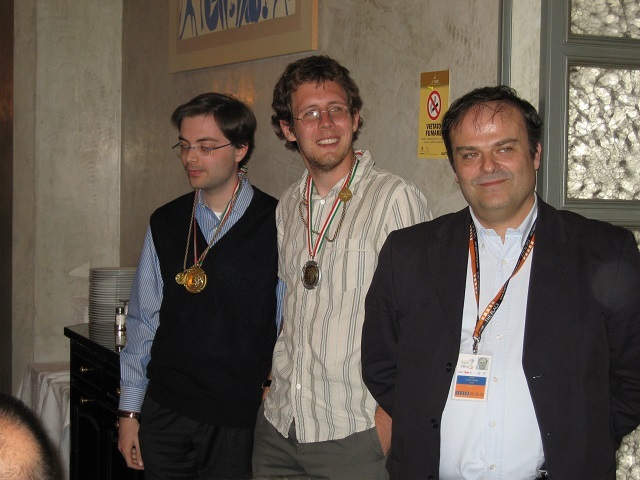 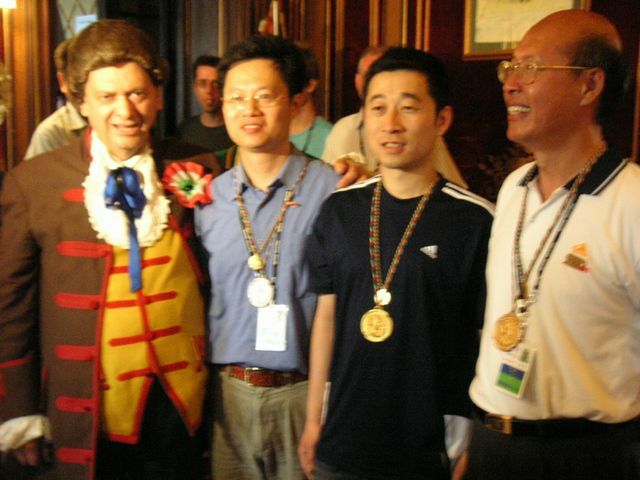 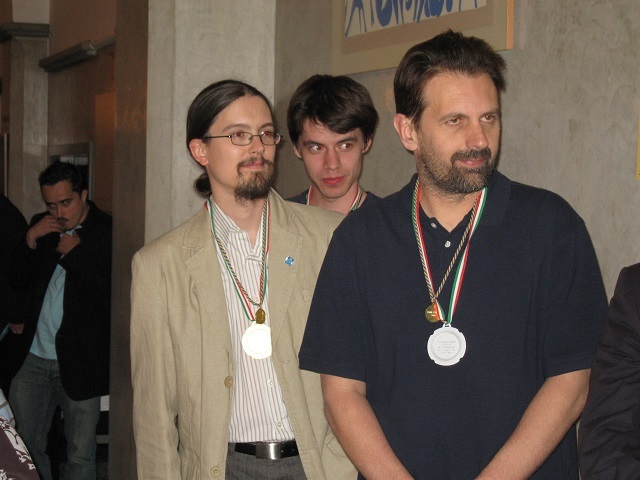 The Eleventh Computer Olympiad took place from May 25 to June 1, 2006, in the Oval Lingotto, Turin, Italy, in conjunction with the Fourteenth World Computer Chess Championship, the human FIDE 37th Chess Olympiad, and the nearby 5th International Conference on Computers and Games at the University of Turin. 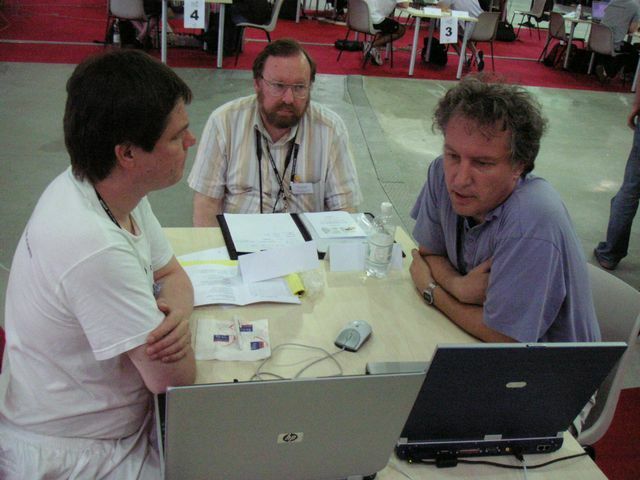 The IGCA events were in the hands of Paolo Ciancarini from University of Bologna as local organizer, supported by the IKAT (Institute for Knowledge and Agent Technology) team from Maastricht University. 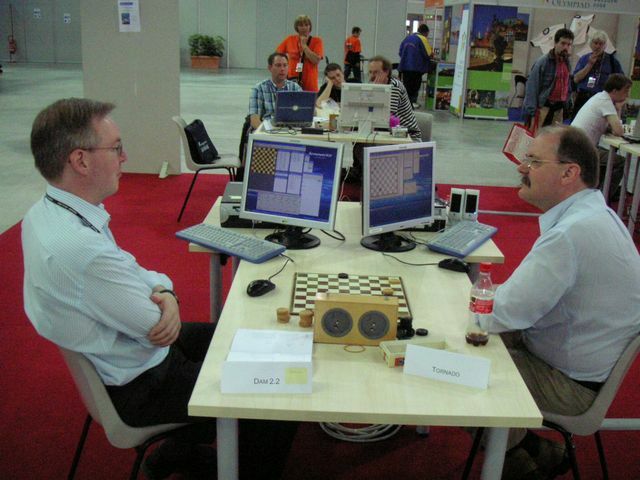 Jaap van den Herik served as tournament director, assisted by Mark Winands. 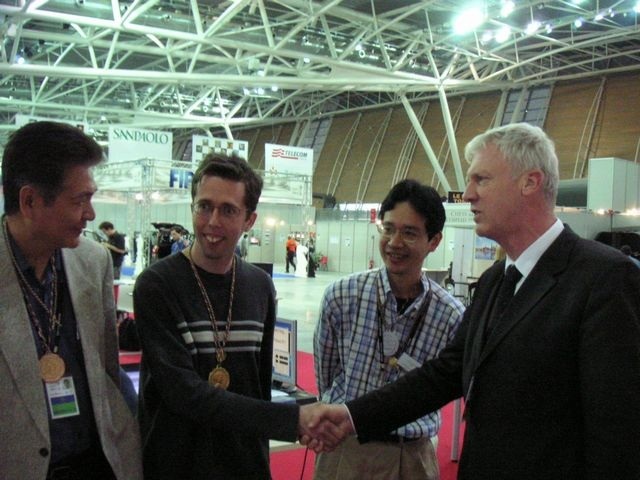 Fredrik Niemelä was privileged to lead the Hex competition . 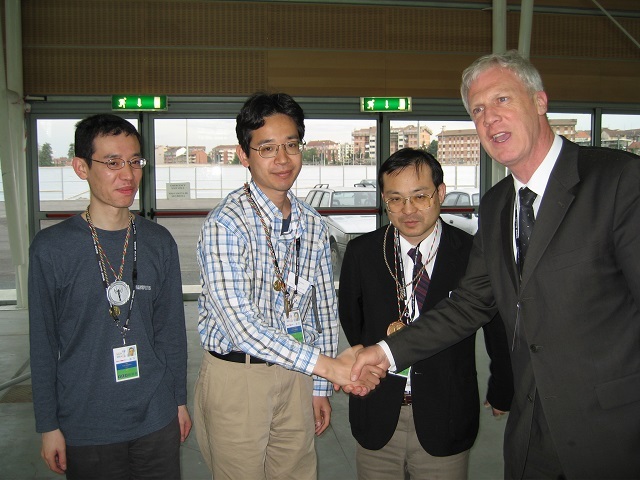 Hiroyuki Iida, Junichi Hashimoto et al. 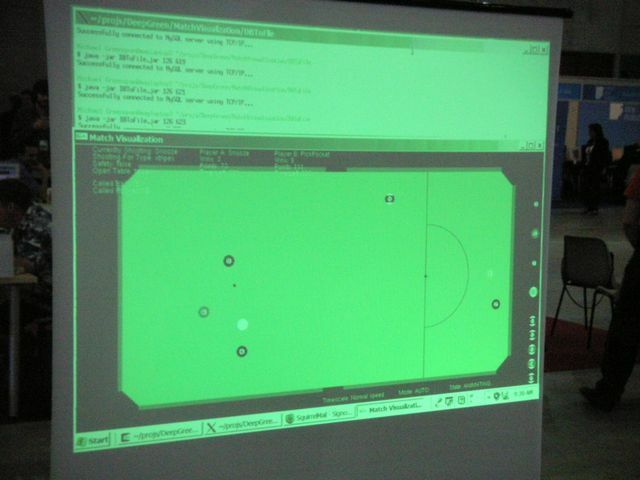 This page was last edited on 21 May 2018, at 19:32.